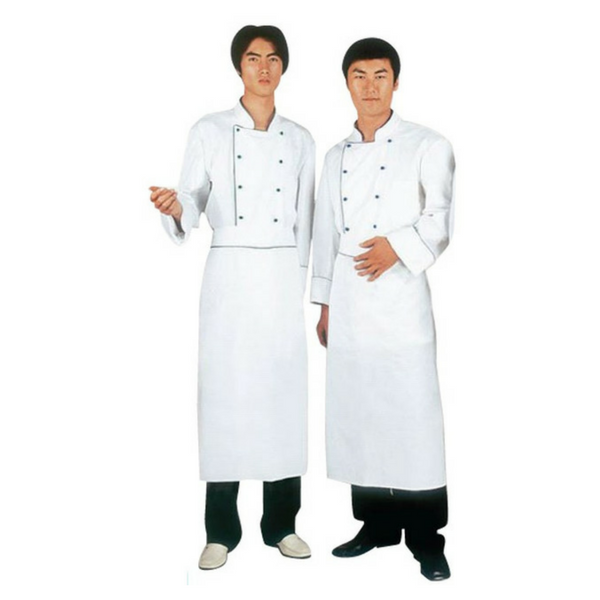 Look sharp and confident in our chef apparel. Made from highly durable poly-cotton material (65/35). Our chef apparel are sweat-absorbent, practical, easy to keep clean, ventilated, and durable after many washes. Hand wash or dry-clean for best maintenance.